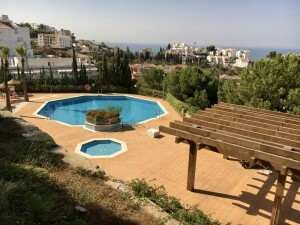 A well presented 7 bedroom, 5 bathroom detached villa in Campo Mijas, close to El Coto, within walking distance of all local amenities and 5 minutes drive to all the facilities of Fuengirola. 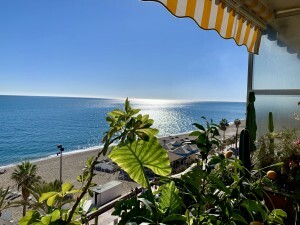 The plot is completely walled and the property has been recently renovated to a high standard offering facilities such as a sauna and quality bathrooms. 7 Bedrooms, 5 Bathrooms, Built 340 m², Terrace 100 m², Garden/Plot 794 m². 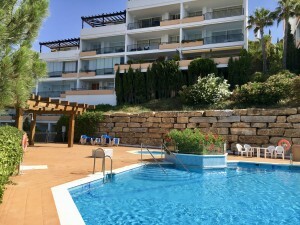 Features : Covered Terrace, Fitted Wardrobes, Near Transport, Private Terrace, Satellite TV, ADSL, Ensuite Bathroom, Marble Flooring, Jacuzzi, Double Glazing.